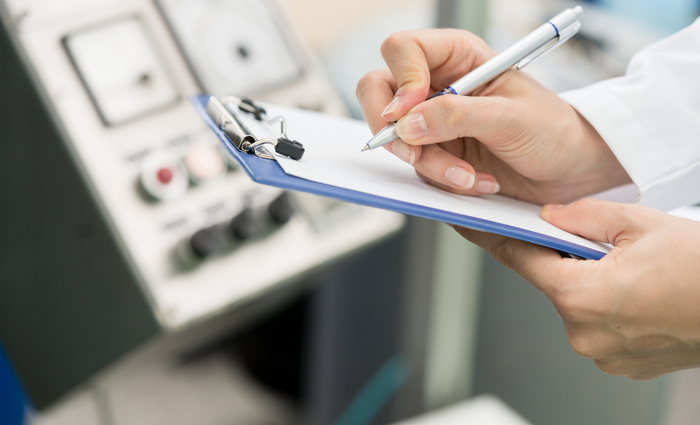 The U.S. Food and Drug Administration (FDA) is authorized to perform random inspections and audits, and these inspections can lead to FDA warning letters and FDA Form 483 observations. Quality managers must take several proactive steps to reduce the risk of warning letters which has been outlined below. First, let’s define and understand the meaning of warning letters and Form 483 observations. Warning letters are considered to be informal and advisory by the FDA. Nevertheless, organizations are expected to voluntarily comply with the law and to take corrective actions. The FDA Form 483 provides support for the alleged violation and communicates the concerns discovered during the inspection. Organizations are given an opportunity to voluntarily and promptly respond in writing and include a corrective action plan. However, if issues highlighted by the FDA are not addressed and communicated in a timely manner, the FDA will initiate an enforcement action, and these actions can include product recalls, fines, penalties, and, of course, your reputation is at stake. Have a QMS in place that meets your operational needs and compliance requirements, conduct your own internal audits on a regular basis, identify audit team members and assign tasks, provide a schedule of meetings, identify confidentiality requirements, and involve senior management. Inform your employees about audits, provide resources needed, and appoint staff to accompany auditors when they do arrive. The Standard Operating Procedures (SOPs) need to be clearly and concisely written, but also maintained by getting them modified when necessary. Make sure you document any changes and that only the most recent version is available to your team and to inspectors. An automated document control system provides proper version control of your documents, including SOPs. Your document control should eliminate the possibility of human errors and provide standardization to your version control, revision history, and approval process. Establish proper permissions to prevent unauthorized access and changes to your documents. Make quality and compliance a cornerstone of your culture. A corporate culture is often driven by the organization’s CEO. You need your CEO and executive team to be on board, and to understand and communicate the importance of compliance and quality to the entire organization. One way to ensure senior management involvement is to actively involve them in the initial meeting of an audit, during the audit process, and in the final meeting. Make sure to keep senior management involved with all subsequent communications with the FDA. Take every effort possible to correct observations while the FDA investigator is still onsite and express that remaining issues are in the process of being addressed, ideally with a stated timeline. It’s important to communicate these changes or planned changes before or during a close-out meeting, and before the FDA inspection report is completed. Remain professional, provide proof whenever possible, and keep copies of signed-off documents. QMS software has evolved from customizable solutions that are typically expensive, time consuming, and with limited configurability capabilities to quality automation software that empower users with tremendous flexibility and at a lower total cost of ownership. 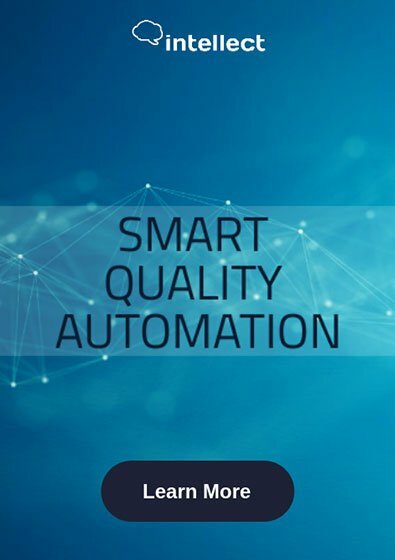 A modern and hyper-adaptive quality automation solution will ensure compliance today and into the future as you can easily address new business and regulatory changes. If you want to own your own quality and compliance experience, learn more about Intellect’s comprehensive, integrated and hyper-adaptive eQMS software suite and automation platform.